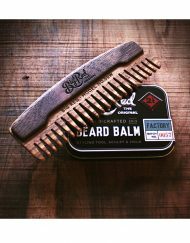 if you love your beard as much as you love your self and are going to a place that is more formal then rustic. like say a business meeting or ur wife’s in-laws for a bday party and they cant handle the rugged sense. then this is the oil for you. the soft citrus sent with the manly scent of being lost at sea on a island. is the perfect combination and also while you be civil in captivity. 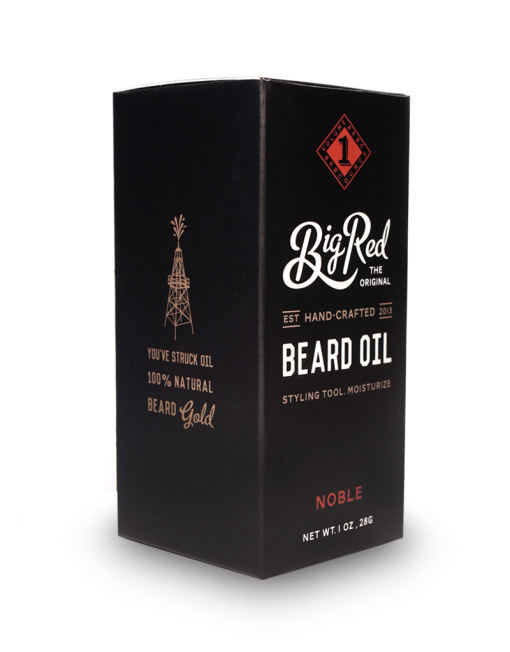 the oil is working to keep you beard moist and strong during it all. 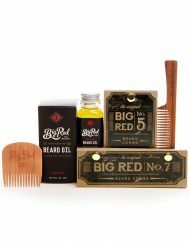 I decided to create my own beard care package for my boyfriend for the holidays with different Big Red products, This was one of the products. 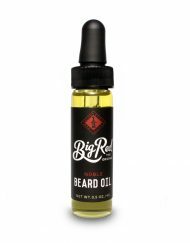 Absolutely amazing oil! And it pairs very well with the clay soap!!! This keeps my boyfriend’s hair very soft and shiny! 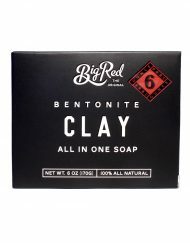 I gave the oil along with the clay soap to my husband he likes it and keeps his hair soft and smelling good. For me: Simply the best! 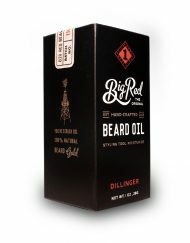 Thats why I order my beard oil in Canada, for a better beard in Germany. I’ve only tried a few oils on my now 6-month beard but this oil is so good and the fragrance (I don’t really like fragrances that much) so sublime that I plan on sticking with Noble in the future. 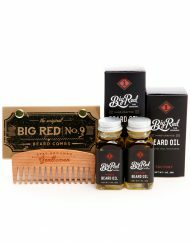 That’s indeed my favorite beard oil! 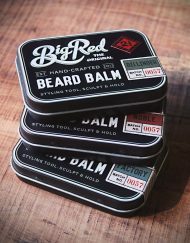 Too bad that there is no larger size for the package, 1Oz is definitely not enough for my personal use! “Noble” like a like a Citrus Viking Warlord. 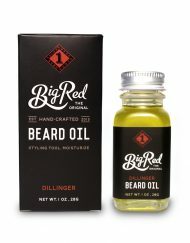 This stuff rocks my beard in all the right ways! I’m really liking this oil. 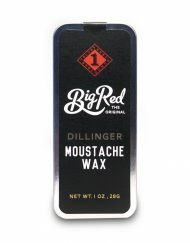 It helps to tame some of the wild and stubborn hairs that didn’t want to cooperate previously, and the only breakout I’ve experienced has been a severe case of great-smelling handsomeness. 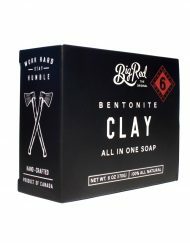 A perfect companion to the Bentonite Clay Soap. 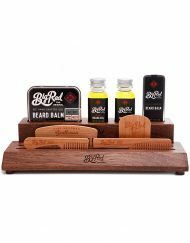 Wonderful product – these have become the only products my husband will use now & his beard looks amazing… thank you. 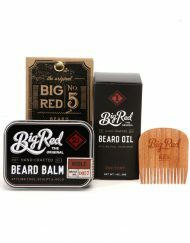 The products a very good. The smell beautiful and my girlfriend now likes my beard a little bit more. 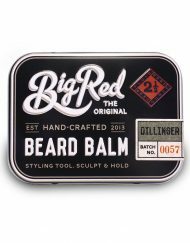 I only can tell every guy who wears a beard….buy this products. For me there is nothing better on the market. Regards fom Zürich Switzerland. Excellent product. 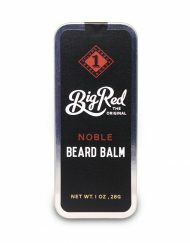 „Noble“ has a nice refreshing scent, especially in the warmer seasons. Ordered even to Europe, as I like it that much.